The refugee crisis is the greatest humanitarian issue of our generation and how we respond will define us for years to come. But with all the conflicting information out there, do we really understand it? In 2016, millions of people were forcibly displaced around the world as a result of persecution, conflict, violence, or human rights violations according to the UN’s Refugee Agency. 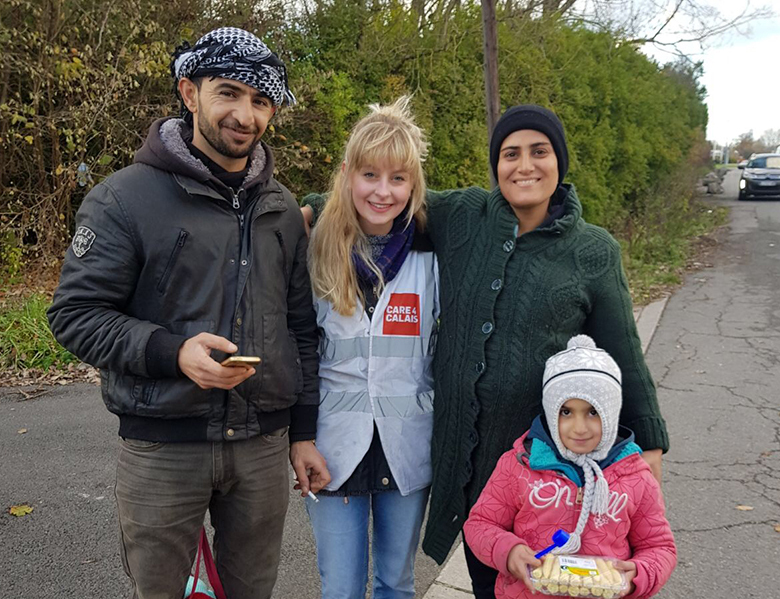 At this time, we saw a significant increase in people entering Europe from the Middle East and North Africa due to escalating conflicts in those areas. So it does make sense that most of those people would be genuine refugees who are fleeing conflict, persecution and violence. In 2016, millions of people were forcibly displaced around the world as a result of persecution, conflict, violence, or human rights violations according to the UN’s Refugee Agency. 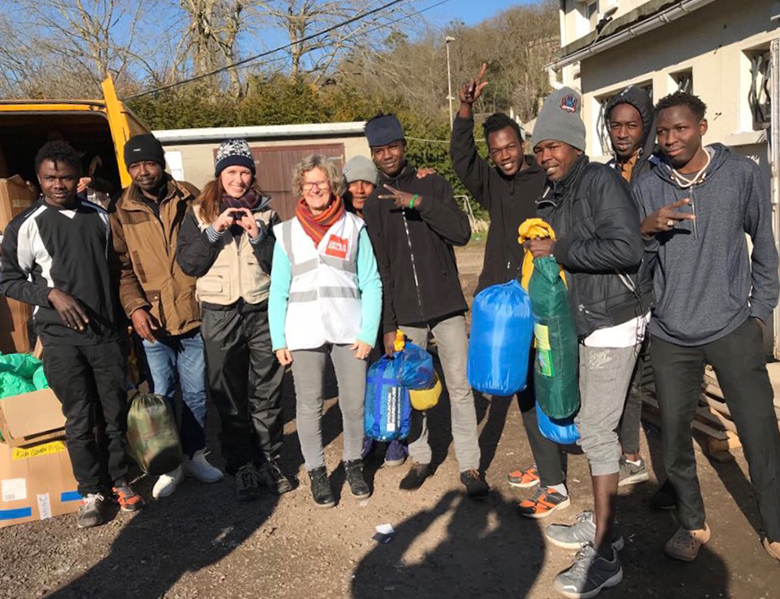 At this time, we saw a significant increase in people entering Europe from the Middle East and North Africa due to escalating conflicts in those areas. So it does make sense that most of those people would be genuine refugees who are fleeing conflict, persecution and violence. Do all refugees want to come to the UK? More often than not, they don’t; the idea that all refugees try to get to the UK is a common, and false, misconception. In 2016 (the latest full data available), 18 times more people claimed asylum in Germany than in the UK. Sweden and Hungary, which both have much smaller populations than the UK, have taken several times more refugees per head of population than the UK has. More often than not, they don’t; the idea that all refugees try to get to the UK is a common, and false, misconception. In 2016 (the latest full data available), 18 times more people claimed asylum in Germany than in the UK. Sweden and Hungary, which both have much smaller populations than the UK, have taken several times more refugees per head of population than the UK has. Do refugees apply for asylum in the first safe country they arrive in? As discussed here many times more refugees do stay in the first country they arrive in than continue their journey onwards. 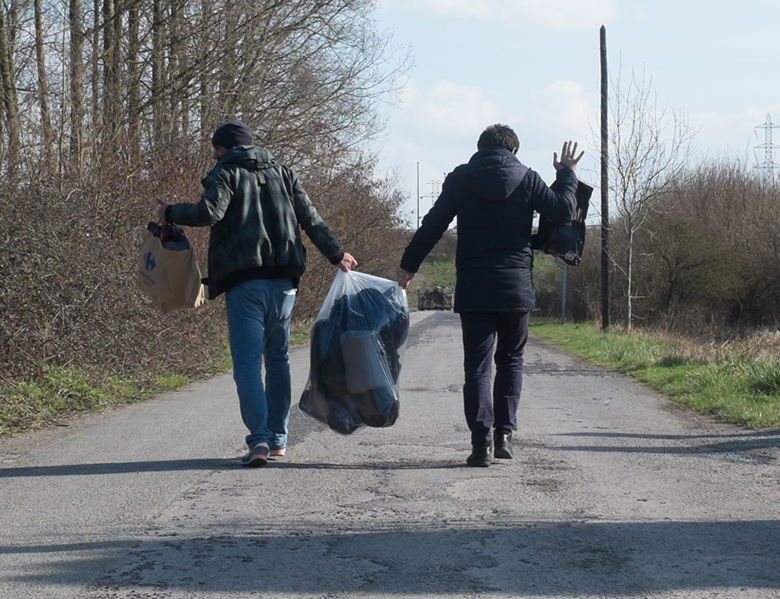 However, we also see cases where people first arrive in a country such as Greece or Italy and initially do try to settle there, then, due to overstretched infrastructure and work shortages it becomes impossible for them to survive and they end up destitute in the street. Some therefore decide to move on to France, or further, due to a desire to become independent and contribute to society. In the long term this will benefit both the refugee and the host country. 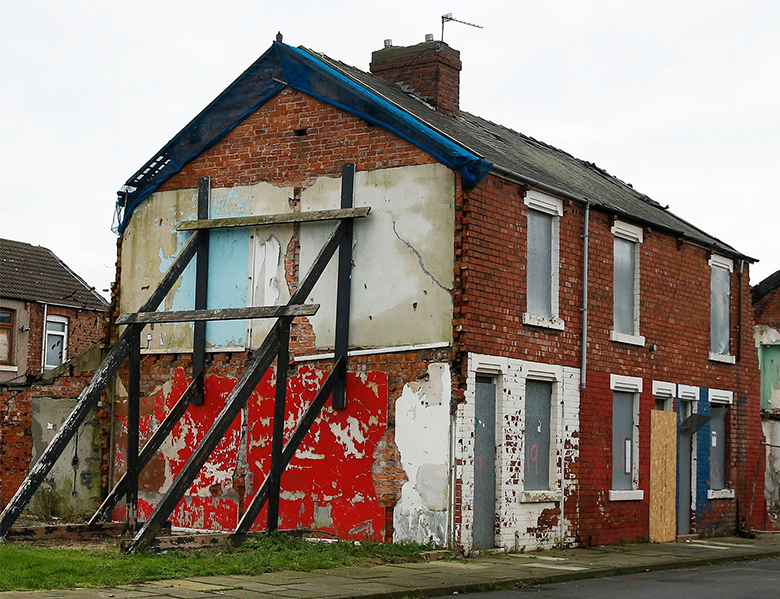 Can refugees claim housing benefits? No. Asylum seekers are given an allowance of just £5.28 per day. This must cover their food, drink, transport, clothing and toiletries; without even considering the ‘luxury’ of mobile phone credit so they can stay in touch with family back home, or have a haircut, or buy the occasional toy for their children. Many refugees dream of returning home, where they have spent most of their lives and can be reunited with their loved ones. 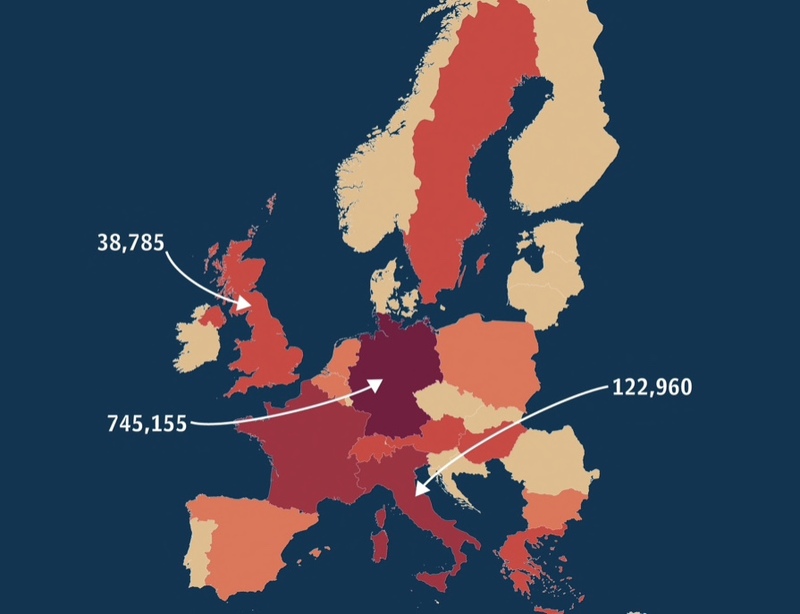 During 2016, the number of refugees returning home doubled. Does Britain have space to help? It can feel like the UK is well populated, but actually urban areas cover just 10% of England and Wales; we may be living in crowded cities, but we are not living in a crowded and urbanised country. Part of the reason for this may be that less than 1% of the population own 50 per cent of the UK’s rural land. 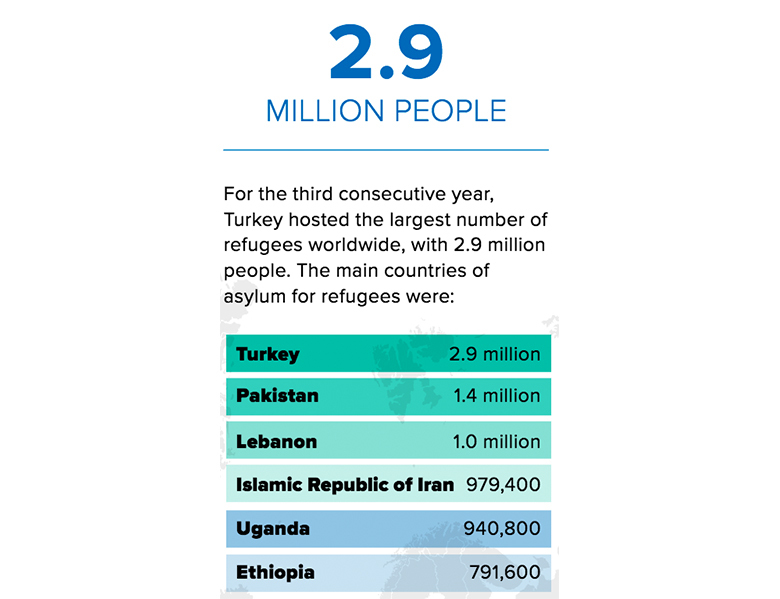 More than half of refugees globally came from three countries: Syria, Afghanistan and South Sudan. These are all countries that have been ravaged by war in recent years, leading to the deaths of hundreds of thousands of civilians. It is this immediate danger to life, human rights violations, and humanitarian catastrophe that is forcibly driving refugees out of their country of origin. 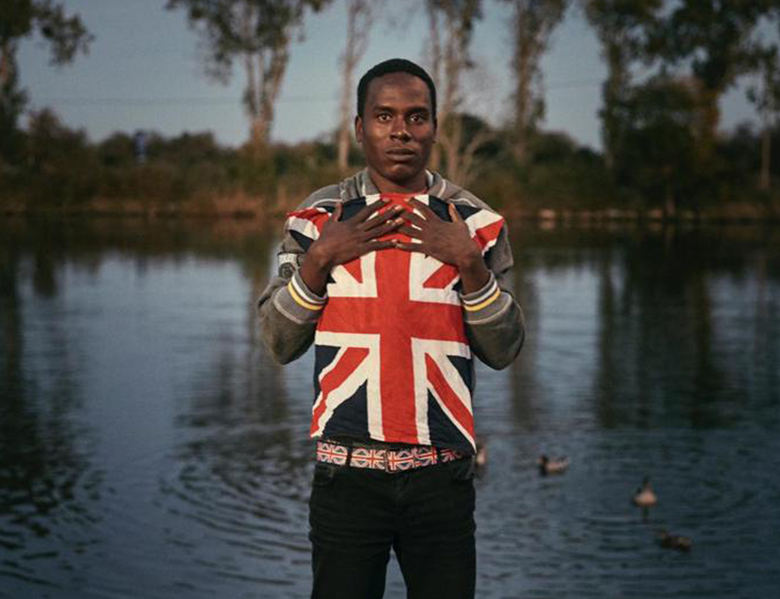 Is Britain’s asylum system tough enough? Yes. 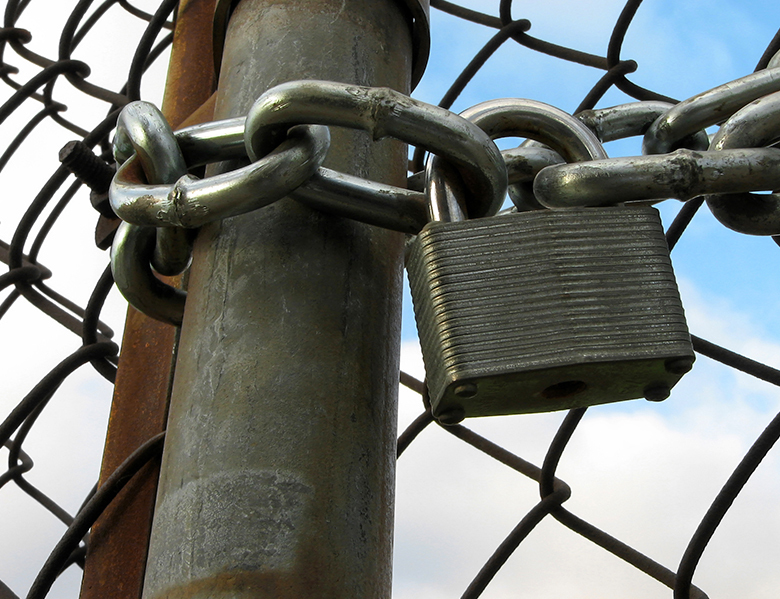 The UK asylum system is strictly controlled and complex. It is very difficult to get asylum as the decision-making process is extremely tough and many people’s claims are rejected. It is true that initial Home Office decision-making remains poor, but the appeals process provides a significant control. In 2016, the courts overturned Home Office decisions in 41% of asylum appeals. 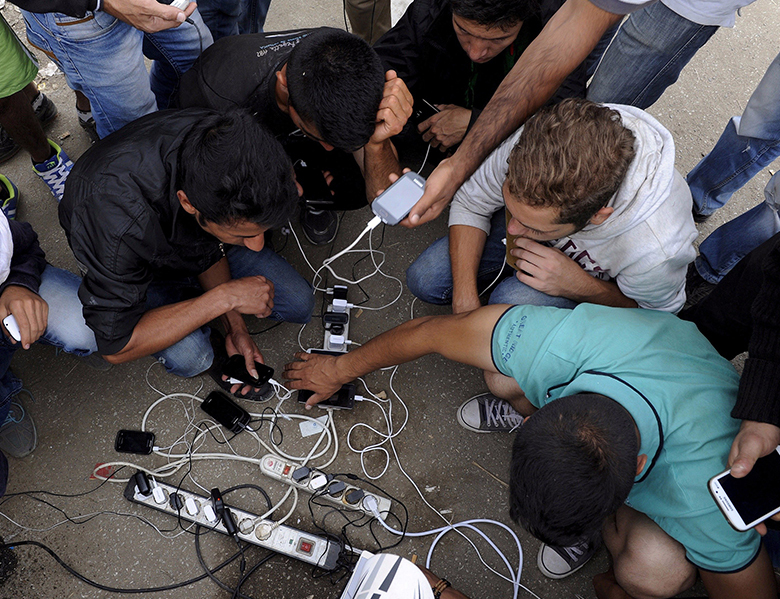 Why do refugees have smartphones? Refugees have mobiles phones as they are the last lifeline back to the families they have left behind, who may still be in danger, and their primary hope of getting to a secure place of shelter. They use them to update their families on their perilous journeys, and to try to make sense of their route in an alien and often dangerous context. Making calls to other continents is too expensive and in third world countries the lines are unstable, so they need smartphones to use free WIFI networks and apps like WhatsApp and Viber. 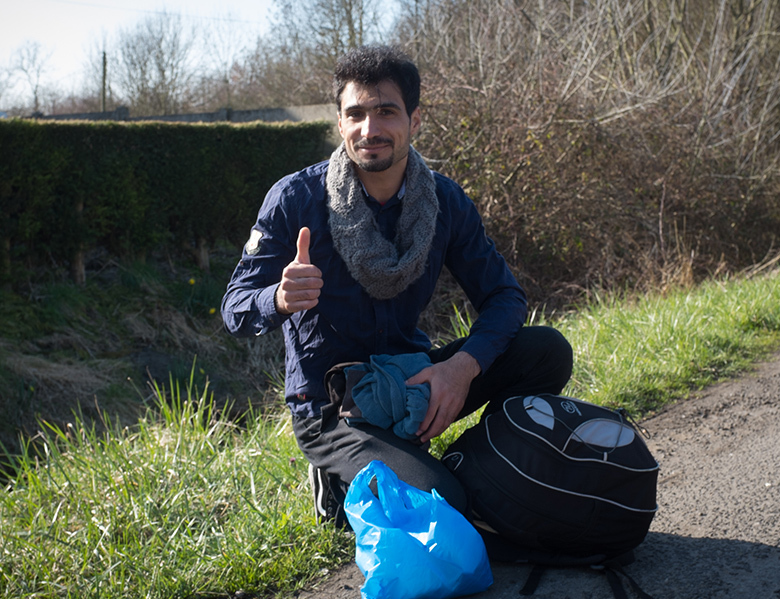 Why are there more men in Calais? In the countries where they are from, such as Syria and Afghanistan, young men are often primary targets for recruitment by radical groups like ISIS and the Taliban. In Sudan, young men may be killed to stop them rebelling against the government and in Eritrea they can be conscripted for what is effectively a life sentence. For all these reasons, men as young as 13 and 14 have to run away from their homes and their families. Where are most refugees currently hosted? 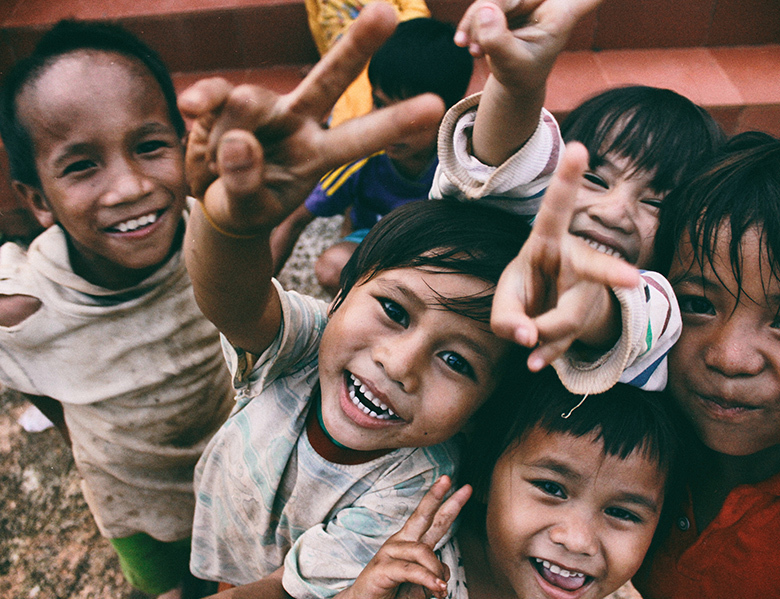 Most of the world’s refugees are currently hosted in the world’s poorest countries. In 2016, developing regions hosted 84% of the world’s refugees, according to the UN’s Refugee Agency. Moreover, the very least developed countries are stepping up their efforts, hosting a growing proportion in 2016 of 28% of refugees worldwide. What is a refugee/asylum seeker? Refugees are people fleeing conflict or persecution; it is too dangerous for them to return home, and they need sanctuary elsewhere. If these people don’t get asylum there are potentially deadly consequences. An asylum seeker is someone who has arrived in a country and asked for asylum. Until they receive a decision as to whether or not they are a refugee, they are known as an asylum seeker.